ANTI AGING GIFT Set - 100% natural anti wrinkle serum and eye cream, organic, night cream, oil, nourishing, with essential oils. A portion of each order will be donated to With This Ring to take clean water to the people of war torn Liberia. ACNE FIGHTING GIFT Set - Natural Acne spot treatment, Detox Soap, Tea Tree, Activated Charcoal, with essential oils, cystic acne, remedy. DETOXING CLAY DEODORANT - 100% natural, bentonite clay, essential oils, handmade, women's deodorant, men's deodorant that really works! Perfect transaction. I love shopping for soap from this store. Homemade organic stevia extract in the making. Real stevia is not white! This herbal batch is about ready to go. Detoxing bentonite clay in these 100% natural deodorants with essential oils. Soap Making is just plain fun! Spring Flowers just poured with white soap inserts. I used a strong vegetable cutter to cut out the flower inserts. Scented with rose, ylang ylang, and lavender essential oils. Our most popular items: Anti Aging serum and eye cream. Both include essential oils to amazingly nourish your skin. I'm so glad you've found us. If you have any questions about SLM products, please don't hesitate to ask. Don't know what to choose? 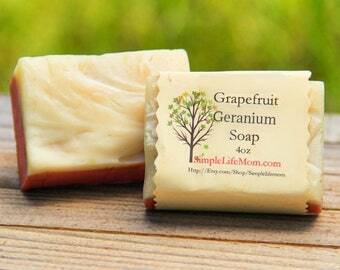 Try our 5 Soap sampler for 5 different scents. I offer 4 different kinds of all natural shampoo bars. Try 3 in this sampler pack and save. It's that simple. I am simplifying the ingredients in my family’s food and looking at natural ways to stay healthy (and therefore beautiful in a godly outlook of the term). I also want to get back some of the knowledge of what is considered a simpler time. Anyone who looks into times gone by will see that life was simple in a lot of ways, but it was not easy. Simplicity should not be confused with ease and comfort. I want to continue to learn better how to grow my own food, make the things I use often – from lotions, perfumes, household cleaners, and soaps, to cheese. Because of my beliefs about the importance of good ingredients, to the best of my knowledge and research, I will always make products that have the purest and best ingredients. Our skin is the biggest organ in our body, which is often forgotten with the amount of chemicals we spray and rub all over them. So, I spend time looking for unadulterated ingredients, research why those ingredients are considered not just ok, but healthy, and make all my products with love and care. Hey, my own family uses it all as well. 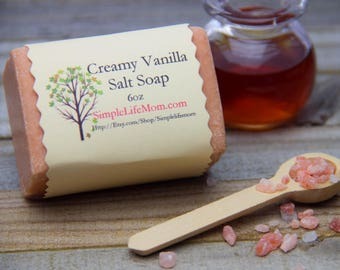 Creator of SimpleLifeMom.com and author of The Natural Soapmaking Book for Beginners. I only make products that are pure and healthy. No preservatives or questionable ingredients. If you have questions or special needs, please contact me. I use Mountain Rose Herbs in all serums and spot treatments, as well as Bulk Apothecary's Nature's Oil in soaps. 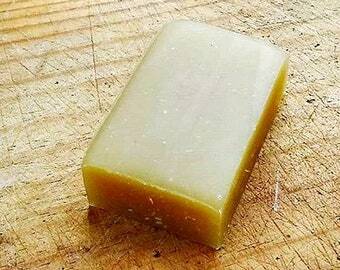 Do you make custom soap scents? Yes. You must commit to buying 6 bars, then I will make your batch and get them to you when they are cured. This makes sure I have money for supplies before hand. What is With This Ring? A portion of each order will be donated to With This Ring to take clean water to the people of war torn Liberia. It is a wonderful organization that has been working for over 11 years to dig wells in places where children and adults are succumbing to diseases due to poor water quality or little water at all. WithThisRing.org accept donations to care for these people.